Where do you like to read? In the bathtub? How about a tree? | I feel. I know. I write. Where do you like to read? In the bathtub? How about a tree? This week in my school library the students are being rewarded for filling the pirate’s treasure chest full of jewels awarded for taking accelerated reader tests. It’s taken the classes (18) all school year to accomplish this challenge, and they have done a great job. So, this week the library is a deserted island, safe from the pirates roaming the sea, and we’ve been laying out basking in the sun and warmth of the water. We can dream right? It is February in the Midwest after all. 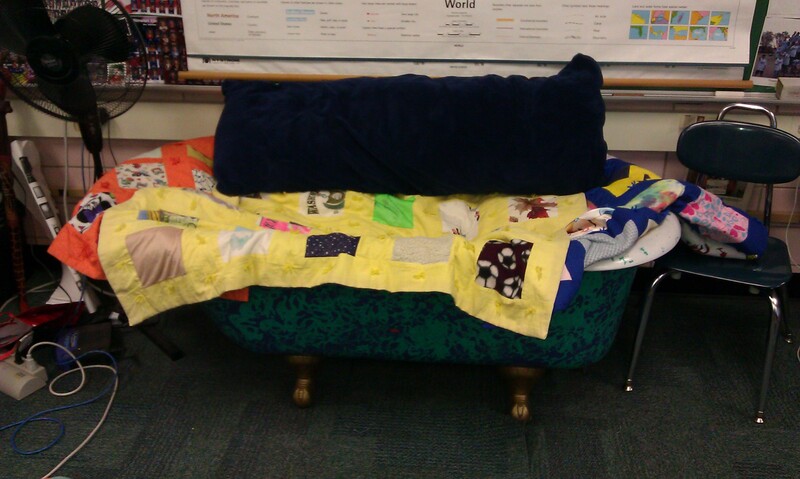 The kids have been reading on pillows and beach towels spread out in the library. Even the teachers are getting in on the fun sitting under a beach umbrella in beach chairs. In my son’s classroom at a different school, his teacher is making a special bulletin board with kids pictured reading in unique locations. 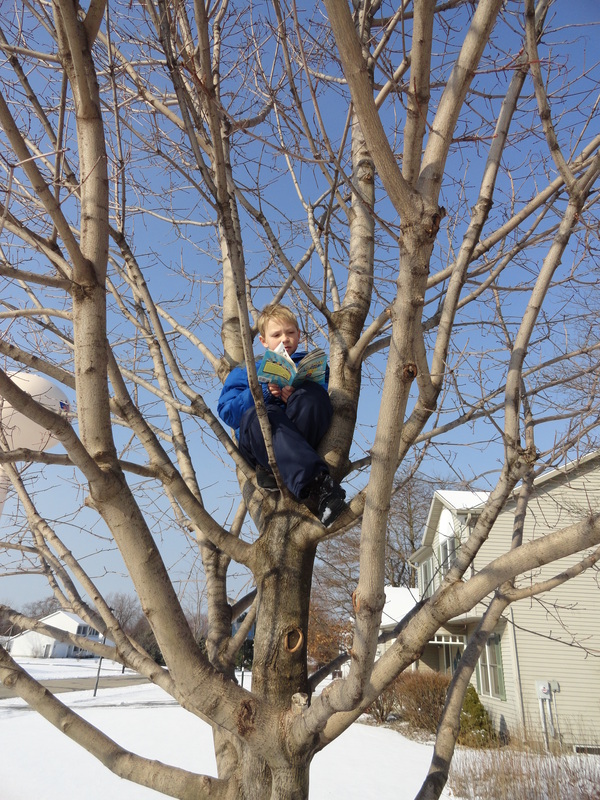 My quirky humored son wanted to read in a tree. See the picture above. A teacher in my school has a claw footed tub in her classroom. One can often spot kids lying on pillows and quilts, reading while dangling their feet over the edge. Personally, my favorite spot to read is also in the tub, but with water and bubbles. It’s the most relaxing, private place in my house at the end of the day. With three kids dropping off and picking up from school and different activities I most often read in my van, unfortunately it seems where I spend most of my time. 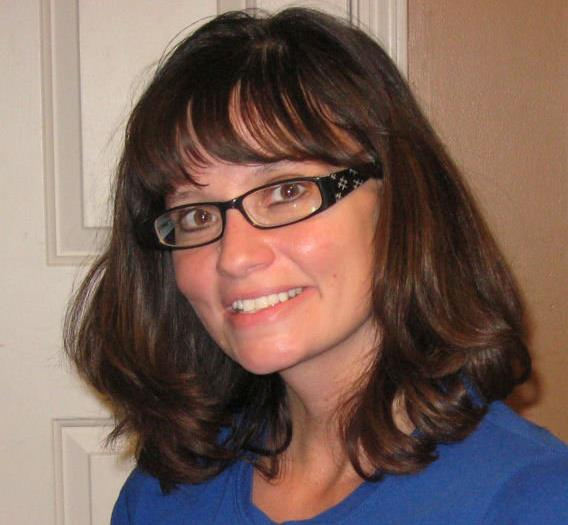 However, my favorite place is in my oversized chair at night after the kids are in bed and the house is quiet. I nestle into the chair by myself reading what I want to read. It’s truly a simple pleasure! Sounds great right about now!